Studies show that up to 15% of people diagnosed with Sjögren's syndrome also have the biopsy-proven celiac disease, making it far more common in Sjögren's patients than it is in the general population. 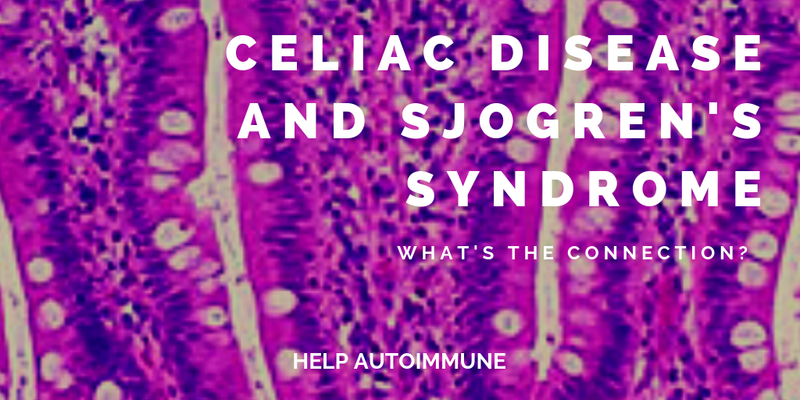 But as with celiac disease and other autoimmune diseases, it's not clear exactly why celiac and Sjögren's occur together frequently. It may be that they share common genetic roots, making a person with one more likely to get the other, as well. Or, it may be that there's a common trigger—possibly gluten, but that's far from proven—involved in both. 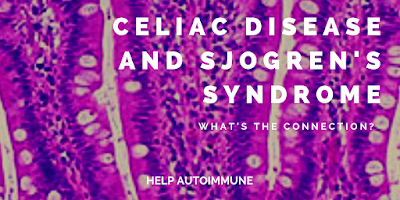 In some cases, people with Sjögren's syndrome who also have celiac disease have silent celiac disease, in which they don't notice medical symptoms but still have intestinal damage. In one study, some 12% of Sjögren's patients had tTG-IgA antibodies, indicating a strong chance of celiac disease. Not all of these had celiac symptoms, but five out of the six had symptoms or biopsy results consistent with celiac disease. In another study, researchers in Hungary found five biopsy-confirmed cases of celiac disease in 111 people with Sjögren's syndrome, many of whom didn't report intestinal symptoms that might have indicated celiac disease. 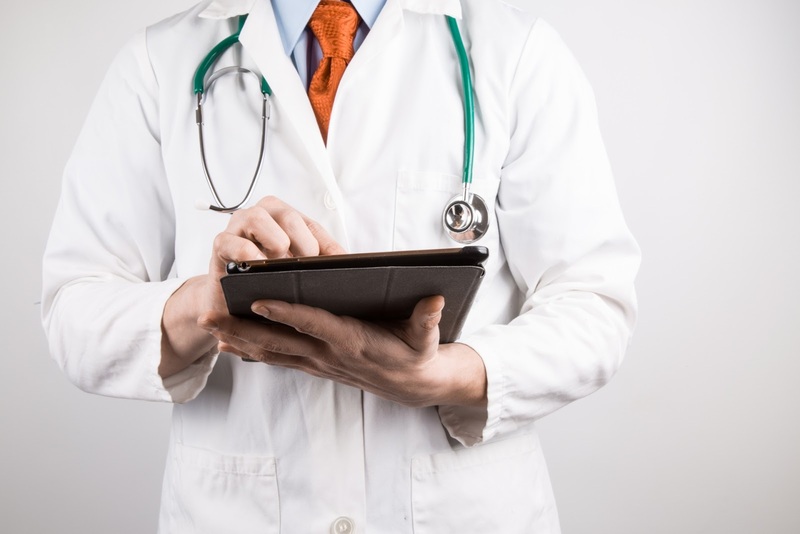 Based on those results, the Hungarian researchers recommended "screening, follow-up and regular gastrointestinal care" for people with Sjögren's syndrome to help them avoid malnutrition and cancers associated with the untreated celiac disease. Before the gluten challenge, 15 out of the 20 Sjögren's patients reported gastrointestinal symptoms, and eight said they were intolerant to various foods, including gluten grains. However, the study's authors didn't find a correlation between gluten sensitivity and self-reported food intolerance or gastrointestinal symptoms. Of course, clinicians still are exploring the concept of non-celiac gluten sensitivity, and it's not clear exactly what type of entity it will turn out to be. Consequently, many physicians still don't accept the diagnosis. ...there is some evidence that people with Sjögren's might want to consider getting tested for celiac disease, especially if they have possible symptoms (remember, not everyone has primarily intestinal symptoms from celiac disease—symptoms can be neurological or skin-based, as well). Of course, you should always complete any celiac testing prior to going gluten-free, since it's impossible to get accurate test results on the gluten-free diet.